for $495,000 with 2 bedrooms and 2 full baths. This 1,593 square foot home was built in 1973. 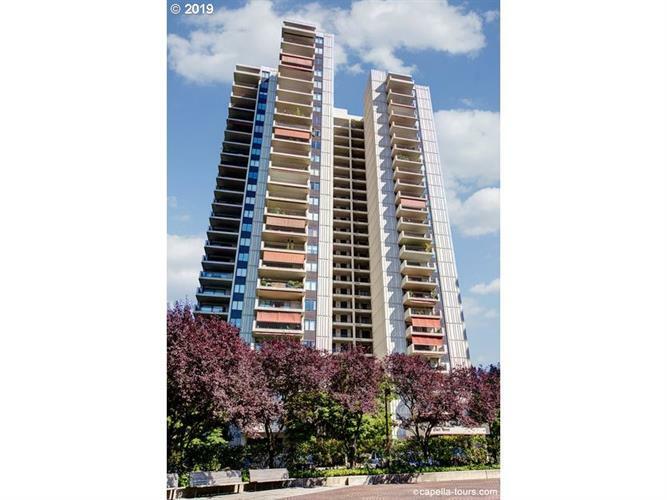 Sought after Floor Plan!North-End 12th Floor Corner Condo w/East & West Facing Balconies, along w/2 Windows with Bridges, River & Downtown Unobstructed Views! There is so much potential in "making this one your own"! 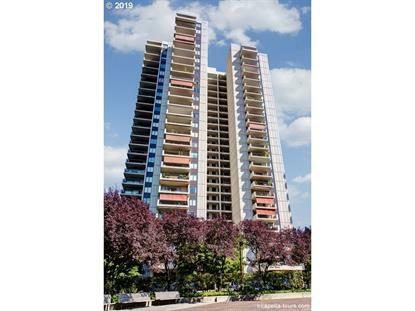 Newer Ductless HVAC Units, Double Sets of Patio Slider Doors & Laundry Room w/Storage. Indoor & Outdoor Pools, Meeting Rooms, Exercise Rooms, 24/7 Concierge & 50+ Free Guest Parking Spaces!Great Public Transportation Access!